Has your boiler or central heating stopped working? Need a replacement boiler quickly? One of our engineers can provide you with a free survey and quote to make sure you and your family are kept warm. Has your boiler or central heating stopped working? Are you looking for a boilers replacement service that’s fast? One of our engineers can provide you with a free survey and quote to make sure you and your family are kept warm. If the thought of a boiler replacement cost is something that worries you – relax. We offer competitive boiler replacement in Hinckley, Loughborough, Leicestershire and surrounding areas. Choosing the right boiler that works for your home, your budget and reduces your energy bills is a minefield but it’s even worse when your current one suddenly breaks down. If this does happen obtaining a replacement gas boiler is a must. Get in touch for a quote on 0116 287 8000. Unlike some service providers, when choosing us for your emergency boiler installation, what we quote is what you get (unless you change something). There will be no nasty surprises or hidden costs in our quotes. In the majority of cases our trusted boiler installers can ‘survey today and fit tomorrow’, we want to you get your heating and hot water back up and running as soon as possible. 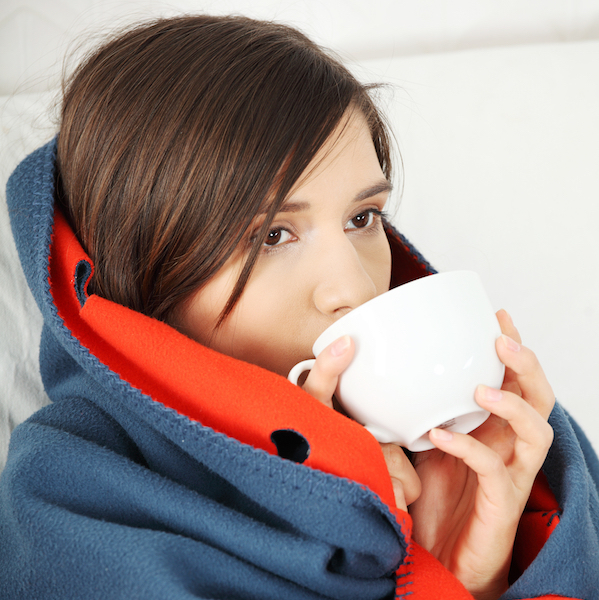 We know when your boiler breaks down whether it is during the Summer or the Winter it causes a huge inconvenience. Our gas boiler installers come highly recommended and that’s because they aim to fit your brand new boiler within one day. When replacing a boiler, our engineers will recommend the latest and most efficient boilers on the market to help save you more money on your household bills in the long run. We work with the top manufacturers including Worcester Bosch, Valiant and Baxi, so we’ve got lots of options to suit your budget. What happens when you employ us to complete your emergency boiler replacement? A trusted boiler installer will visit you and provide a FREE survey and no-obligation quote. We will work with you to discuss your exact requirements, budget and suitable day/time for installation. Our Gas Safe installer will arrive and explain all in detail the work about to be carried out, so you can prepare your home. They ensure no pets, or elderly people are in the house so any dust/fumes do not harm them. On completion of the job, your system will be flushed and cleaned to ensure it is working correctly. Everything will be cleaned up and any waste will be disposed of. 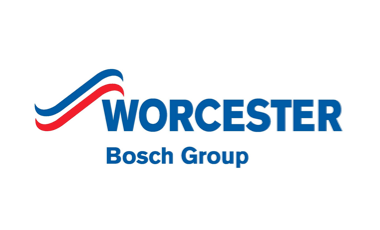 Worcester Bosch are the market leader in energy efficient boiler manufacturing and have been developing products to the highest standards of quality and reliability for over 50 years. 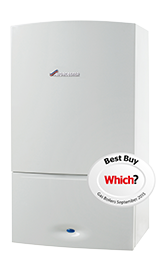 A Worcester Bosch boiler is exceptionally reliable, is a Which? Best buy and comes with a up to 8 years warranty. Our engineers are all approved installers. 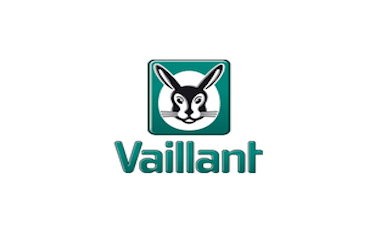 Valiant produces boilers for modern households as in today’s world consumers want compact, reliable and efficient boilers with a long lifespan, and a Valiant boiler can meet the demands of a busy, modern family. A Valiant boiler comes with up to 10 years warranty for breakdowns, minimal fittings and saves space in your home. 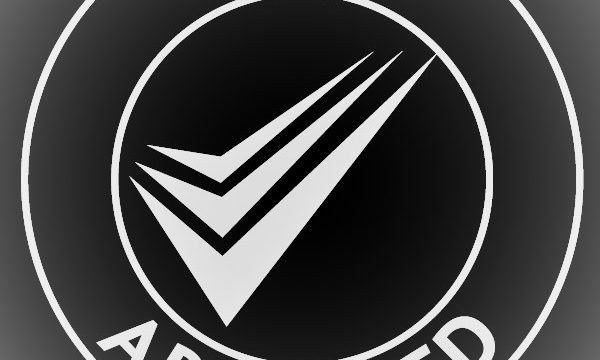 UK Gas engineers are all approved installers by Valiant. 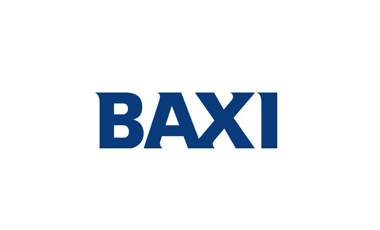 Established over 150 years ago, Baxi’s mission is to create smart heating solutions. Offering an innovative range of combi, system and heat only boilers in multiple outputs, there’s a Baxi boiler to suit every home. Maxi boilers are supplied with a 10 year warranty on breakdowns should anything ever happen. At UK Gas all of our engineers are approved Baxi installers. 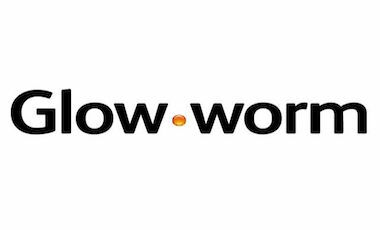 Glow-worm have been producing reliable heating and energy products for over 75 years. With a lower price range than Baxi, Worcester Bosch and Valiant, Glow-worm boilers have been a popular choice amongst homeowners and landlords. Thank you so much for sending Scott and Mark to install our new boiler and radiators. They did this with the absolute minimum of noise/disruption, and cleared away any mess they made. So professional,so knowledgeable, and explained everything to us on completion, a credit to UK Gas. Well Done Lads! I would like you to know that both my wife and I are delighted with the work your company carried out last week. The tradesman and his apprentice were very efficient, and carried out the repairs with friendliness, efficiency, and were extremely careful in maintaining their job cleanliness. We would be very pleased to employ your company for any further work we need carrying out, and also to highly recommend UK Gas Services to anyone who requires the services you supply. – Barrie & Gloria Grant – friendly, efficient and clean! I must say I cannot praise you or your firm any higher. Every single employee who I have had contact with have been very professional and offer me in what I can only describe as an excellent A* service of which I am more than happy to express to any future customers, and would like to say thank you to you and your team for an excellent service. How quickly can you fit a new boiler? In the majority of cases we can quote on the first day and fit on the second day. We will do our very best to schedule your boiler refit as quickly as possible and at your convenience. Our team of trusted installers will fit your new boiler within one day. 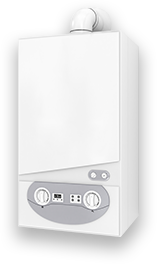 At UK Gas we work with multiple boiler manufactures including; Worcester Bosch boilers, Valliant boilers, Baxi boilers and Glow Worm boilers. We will work with you to get the right boiler for your home and budget. What is covered in the fixed price quote? All our costs include; fitting, up to a 10 year warranty, removal of your old boiler, a central heating flush, a Gas Safe check of your whole property (incl. any gas fires or cookers) and the issuing of your Gas Certificate.